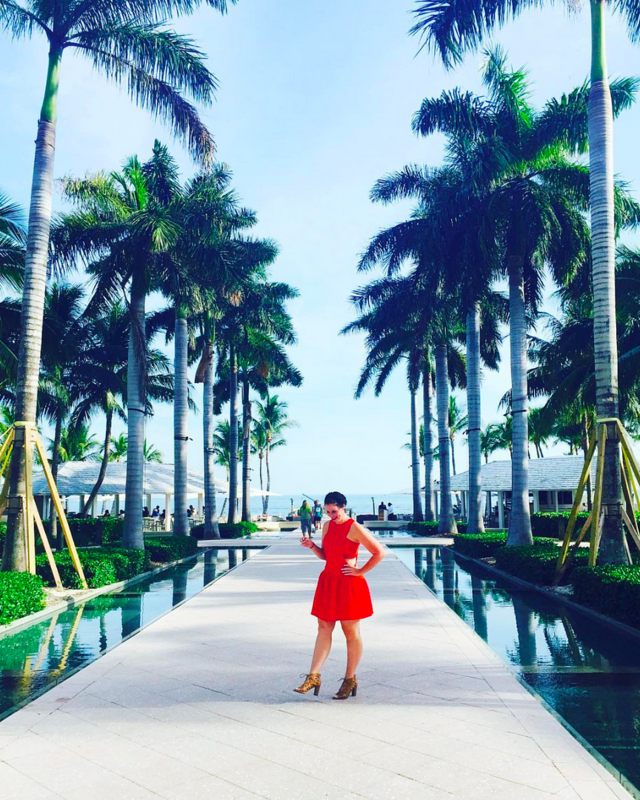 I AM SO PUMPED FOR TODAY'S BLOG POST, Y'ALL! So pumped that I had to use all caps. You know I mean business when I use all caps. Soon after getting engaged, I was contacted by a wedding planning company about a potential collaboration. Now, we all do collaborations all the time, but this is EASILY the most excited I've ever been to tell you guys about a product. 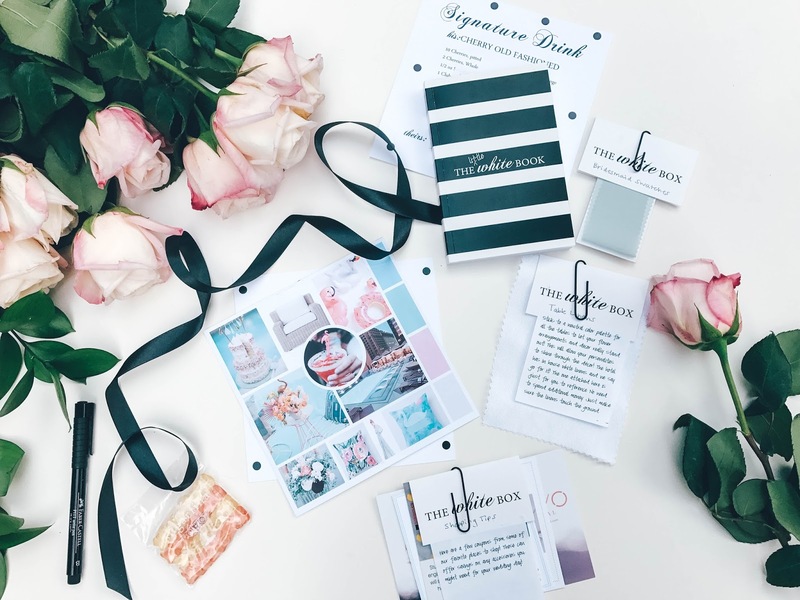 I just really want you to know, before I dive in to today's post, how much I adored working with Michelle and Carrie who own a company called, The White Box. These two wedding angels literally planned our entire wedding. I'm not exaggerating. Ok let me take a step back, I want to make sure I do this blog post justice because I honestly just loved this concept so much. What is The White Box? 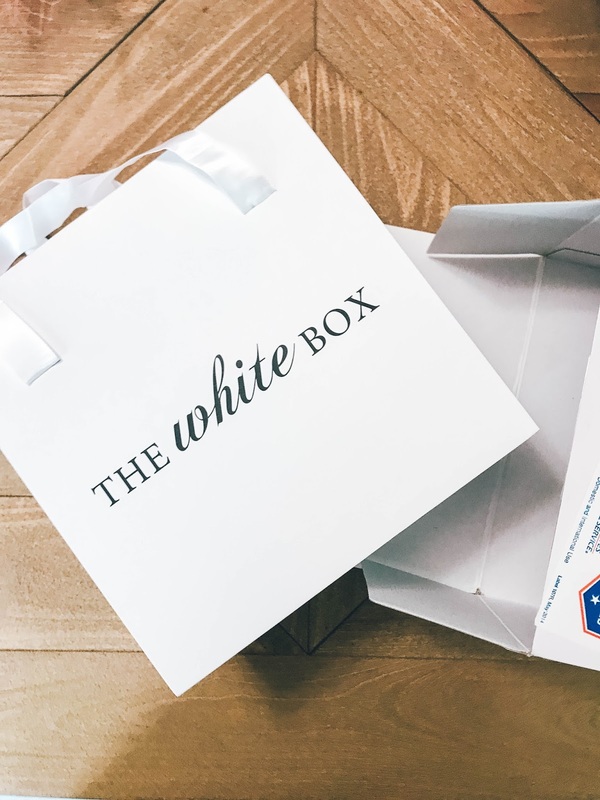 The White Box is so much more than the physical WHITE box that arrives on your doorstep. 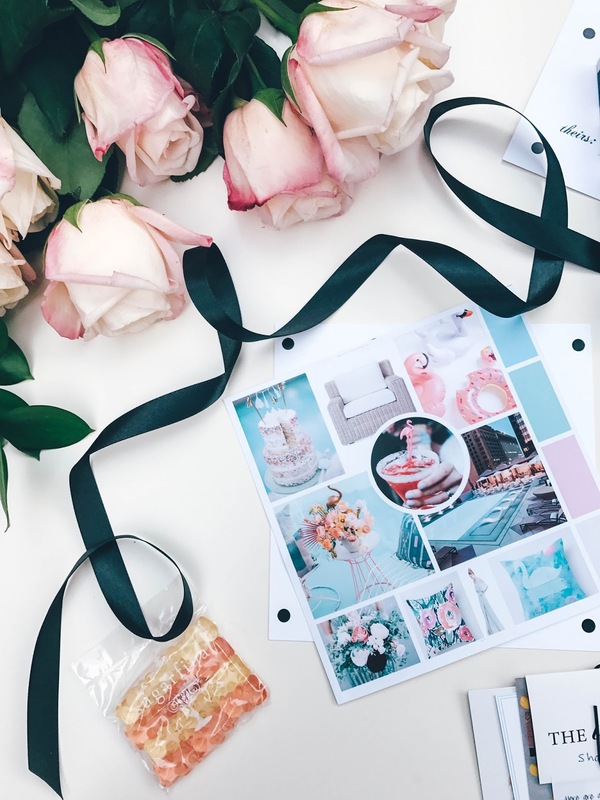 It contains all of the color palette, decor ideas, drink ideas, food menus, swatches for dresses, flower arrangement inspo - THE BOX IS YOUR ENTIRE WEDDING PLAN, LITERALLY WRAPPED UP IN A BOW. 4. You then have a conference call with Carrie and Michelle. I personally had CB join the call, because I knew he wanted to be part of the wedding planning process. 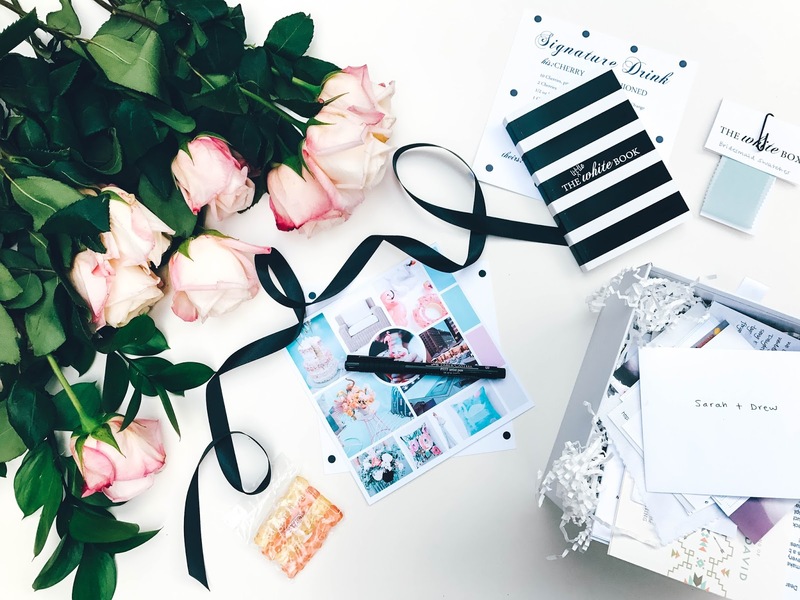 On that call, you'll discuss further what you're hoping for on your big day. CB gave his input and vision, as did I.
PLUS- all of these above ideas/links/resources are chosen because THEY FIT IN YOUR BUDGET. ERR MERR GERRD! DO YOU SEE WHAT I MEAN NOW? While, yes, it is a PHYSICAL BOX that arrives at your door, it's SO much more than just that. It's your whole wedding. If I sound like I'm being over the top right now, it's because I am. Our WEDDING was in that box. 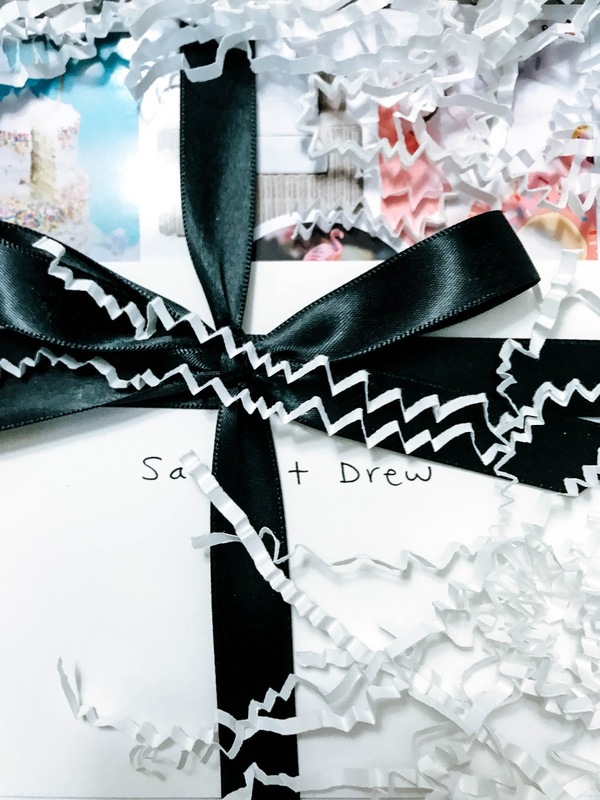 The wedding that you will see on March 3rd at the Adolphus Hotel in Downtown Dallas is contained in a single box that arrived on our doorstep. Just go ahead and try and tell me that isn't the coolest ever. 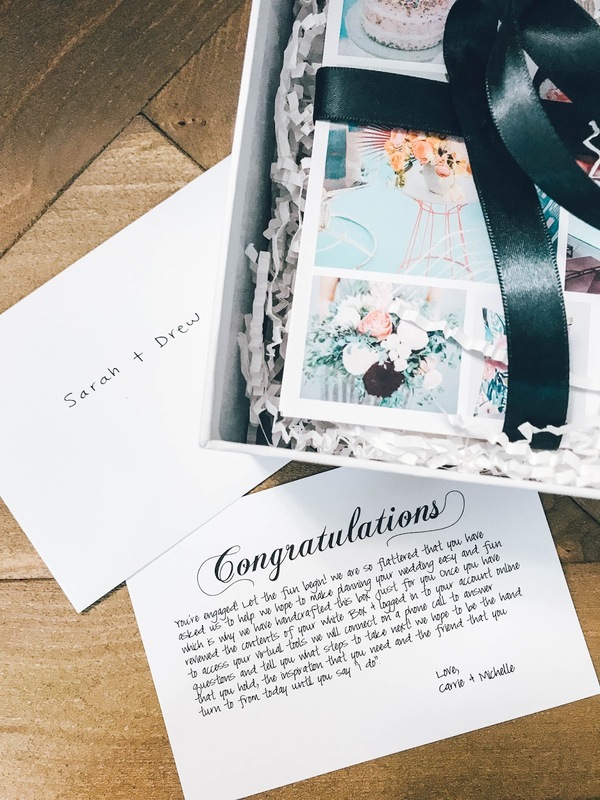 I want to give you an example of an idea they gave us for our wedding day, but I obviously don't want to spoil the surprise or give ALL of the details you'll see on March 3, 2018. Here's a tiny example, thanks to Carrie and Michelle's genius idea, we are going to have our guest book be a swan float. When our guests arrive, they'll sign the float, then we'll toss it in the pool. So you're probably all - well what on earth does this all cost. The number is going to blow your mind. 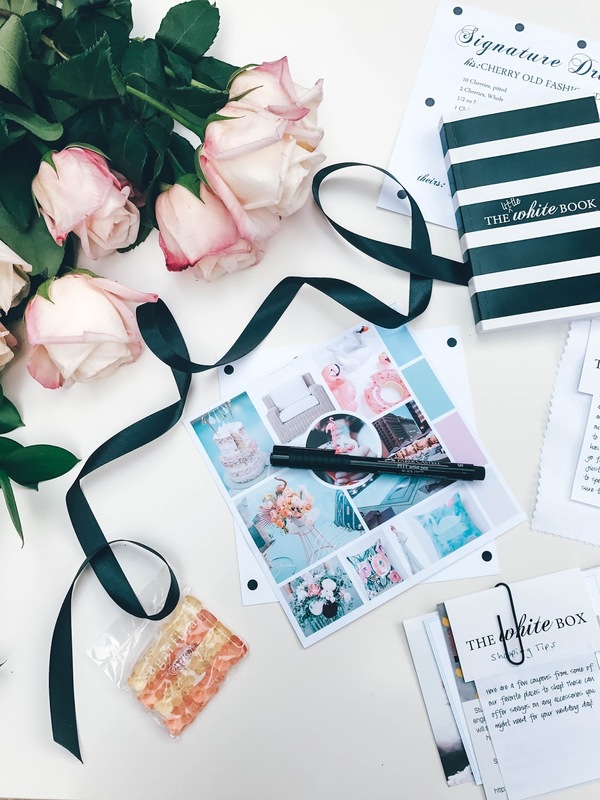 It's only $179 for two creative, professional wedding planners to send you your very own White Box. You can even GIFT IT! Talk about the perfect, and super unique wedding present. They give you the ideas, you bring the ideas to life. I really hope you can feel the excitement I'm trying to convey in today's post. 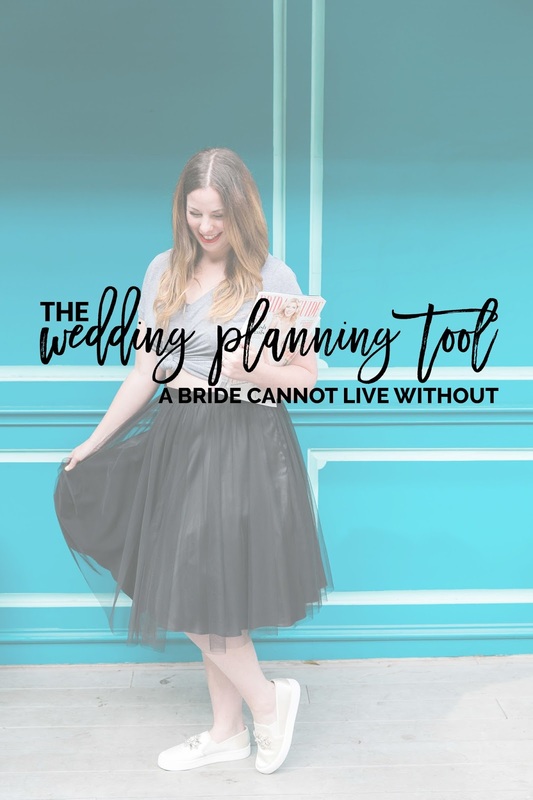 This has been one of my favorite collaborations to date, and I'm so pleased to have the chance to promote such a creative, one-of-a-kind tool for brides to be. If it were up to me, I'd probably have thrown up a piñata and called it a day. We owe our whole wedding plan to Carrie and Michelle, I never would have come up with the vision they gave us. We are both totally pumped for March 3rd! 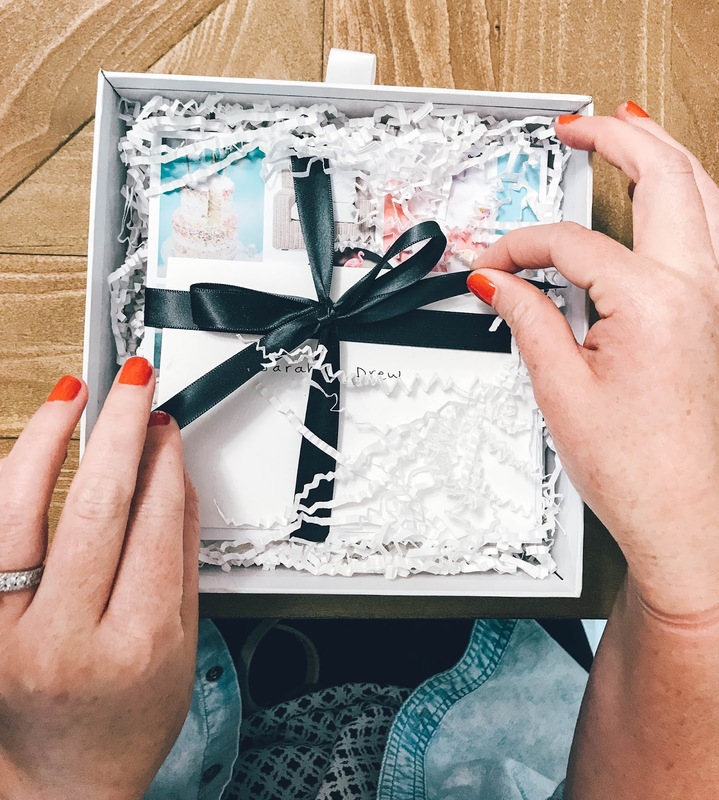 Whether you're engaged or want to gift it to a girlfriend who's getting married, I'm giving away a White Box on Instagram @iamsarahwebb + you can also earn a second entry on @dallaslovelist! Be on the lookout on each of my accounts for the giveaway later today! there *might be flamingo and palm leaf decor involved.